The songs of myth will soon crescendo into anthems of war. Who will heed the call to arms? Discover a lost legend in a new light. Utawarerumono: ZAN is an action-based brawler that reimagines the story of Haku, a man with no memories, and the great conflict that consumes the land he calls home. Take control of over 12 legendary heroes and utilize their unique abilities to engage hordes of enemies in ferocious melee combat. Venture through dynamic battlefields, unleash devastating special moves, and experience a grand tale of war and destiny. 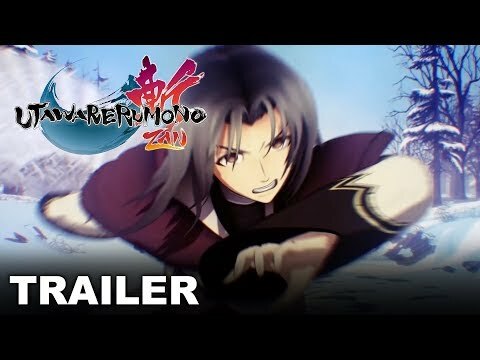 The upcoming Utawarerumono: Zan PS4 release date is Q4 2019 in the US and the UK. Notify me when Utawarerumono: Zan is available.